Good day or evening, wherever you are around the globe! 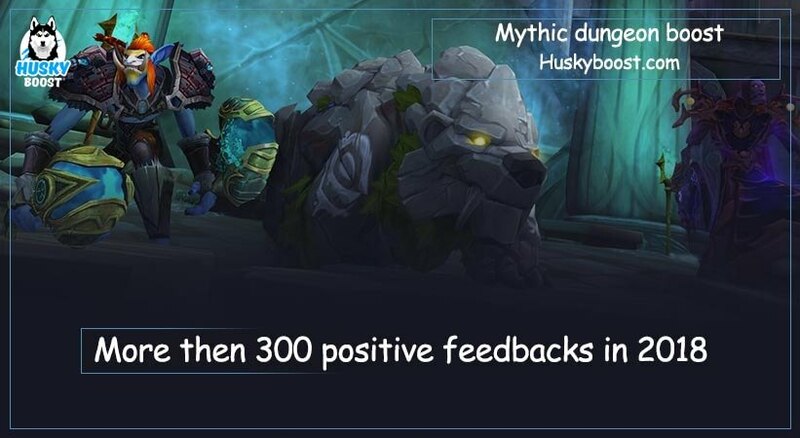 It’s Husky introducing an article about Mythic Dungeon boost! Sit back and enjoy! After getting through a long and thorny way of levelling up to the highest level, defeating thousands of brutal monsters, visiting the most distant places of Azeroth and completing a countless amount of mysterious raids, heroes can finally move on. But what is there to do left? Walking out cute little pets? Ehh, no. If even completing normal or heroic dungeons doesn’t boost up your level of mood, the time to buy appropriate equipment and head out to master mythic ones has finally come. Developers added such thing to relieve us from this everlasting boredom! The difficulty systems follows one simple rule: the harder the challenge, the greater the rewards. So everyone receives what they deserves! Our team has arranged a professional cohesive team to ease anyone’s burden in no time! We can complete literally any raid on any difficulty possible! 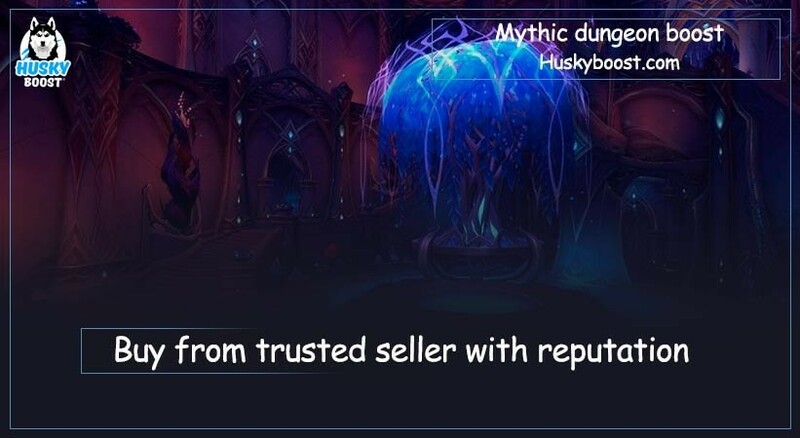 There is a special service for our customers from US and EU servers of taking part in overcoming adversities in one of the Mythic Dungeon runs by our skilled boosters! This way you are going to obtain unique experience in addition to other rewards such as loot from the final chest and an amazing achievement! We hope we helped you to make a decision! Cya! 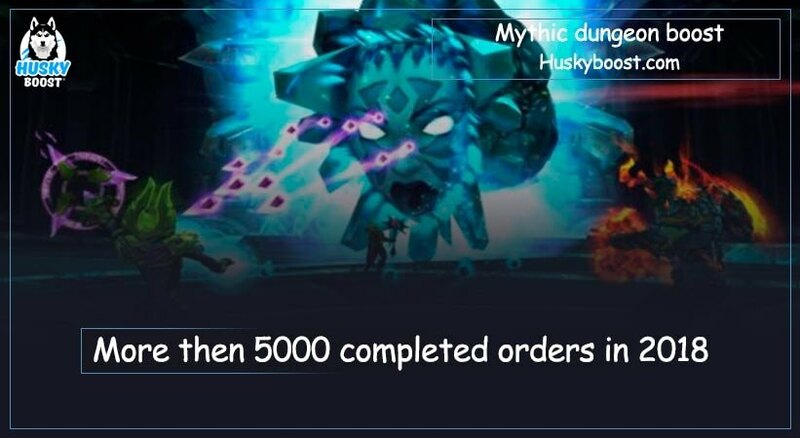 Husky helped me to farm all myth dungeons in just couple of hours. I appreciate their fast, cheap and reliable service. 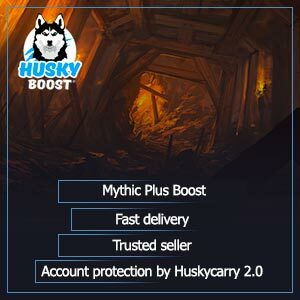 Great boosting site , just had my first run with Huskyboost. Was quick and smooth . Bought a raider.io score and some mythic dungeons from these guys! They are the best in the business, very professional and they are VERY Safe. 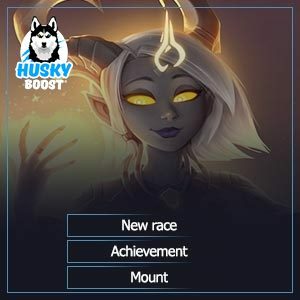 I would highly recommend going with Husky Boost for any of your boosting needs. Brilliant. A great price and very quick delivery, would definitely use them again. Excellent communication with the user, they set up a boost package just for me and got it done within a few hours. Really great job! Nothing negative to say about them at all – they are awesome. They’re my go-to service. Very friendly and fast. Amazing! Fast, professional and safe. they are really professionals and good guys ! i’ll keep buying from them ! One of the best provider with best prices and fastest(and top quality) service. Compared to other ones, huskyboost is my favourite. This was one of the most professional World of Warcraft service providers I have dealt with. They are really professional and the customer service provided to me was amazing!!!! I would definitely recommend their services to anyone looking. I really appreciate all the help! I only order my boosts at Huskyboost because the support is very helpfully and answers fast. The prices are insane and the orders are done fast. Bought Mythic Dongeon 10/10 boost Perfect ! I’ve ordered the 8/10 Mythic boost and everything was fine. The boosters started 30 minutes after I’ve paid for the order and where finished within the next 5/6 hours. Purchased 10/10 Mythic Dungeons clear. The runs went perfect and after a few runs the tank swapped over to a same armor class and handed me all the loot he could. Was a couple hours before reset, new years day. The got me a mythic 10 run with 8 mins to spare. Well done. Purchased 10/10 Mythic Dungeons clear. The runs went perfect and after a few runs the tank swapped over to a same armor class and handed me all the loot he could. The team members also gave any rings/extras that they could to me. I ended up being fully mythic dungeon geared minus my weapon by the end of it. Fantastic team and good prices. 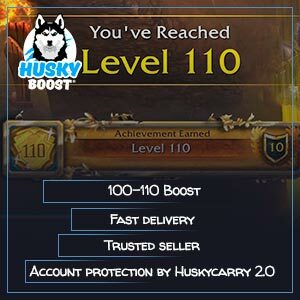 I use HuskyBoost for the vast majority of any purchases for World of Warcraft boosting. They deliver exactly what they advertise and are very easy to work with. I ordered a 8/10 mythic dungeon run, I was contacted within 5 mins and got going within 10. We had zero wipes and everyone was very friendly, if anything was picked up by someone else and it helped me they even gave it to me. I would recommend these guys for any of your WOW needs! Very reliable and very professional. They are very honest, and very perfessional. They are great at replying and great at getting you into the group. I have not 2 serves from them now and have both been completed and executed smoothly! Definitely a recommendation. 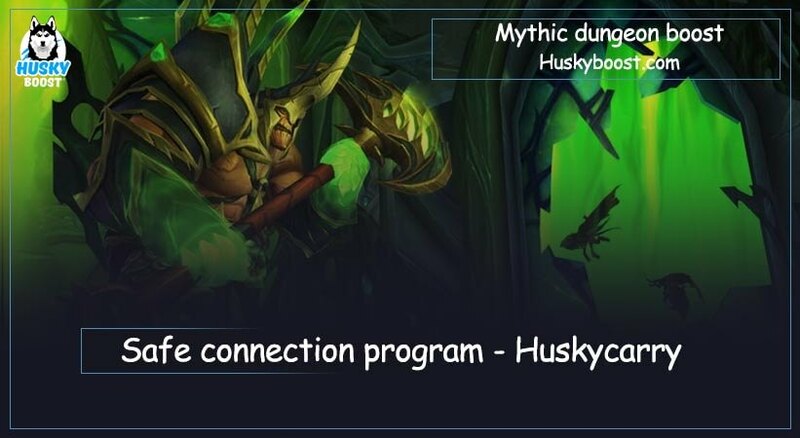 Soon as i buy boost for Mythic dungeons,HUsky added me on btag and skype and wispered me about boost.We arrange everything in 10minutes.Mythic boost was fast,clean and very good,i got lucky on loot and got all items.BOD boost was also fast,clean and very good,they invited me into grp and summon inside straight away,boost was done in like 40minutes,other guys gave me items which they didnt need it.Very good boost and willing to take another one again when i can. *Very great and Friendly Support. *All Service done in 3 Hours for 8/10 Mythic Dungeons wiothout Premade is Great!